In the field of environmental testing, sound data is paramount. 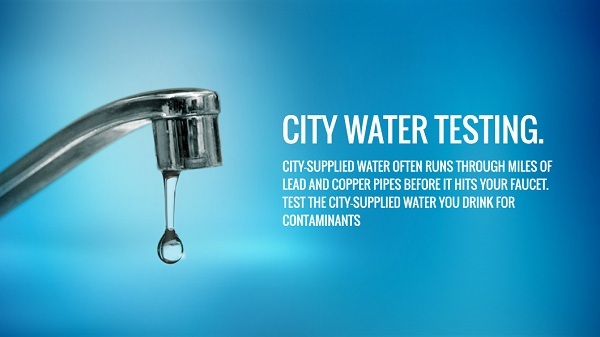 Smith Environmental Laboratory is your answer to crucial environmental problems. We provide precise, accurate and defensible data performed by leaders in the industry. 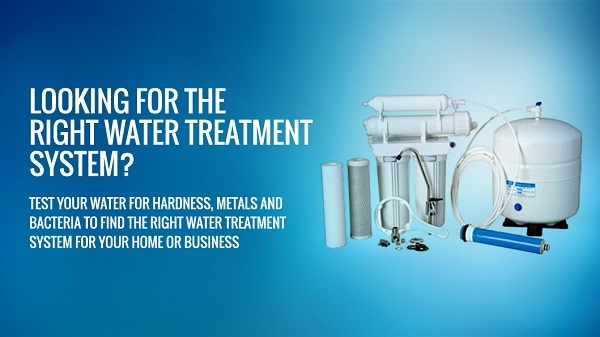 Smith Environmental Laboratory’s experienced staff includes our project managers, field technicians, chemists, biologists and an on-site licensed water operator. From the field to the final report, our staff is committed to meeting our client’s needs efficiently with the utmost care every time. At our NYELAP certified testing laboratory, we will work with you to insure that all of your testing requirements are met. 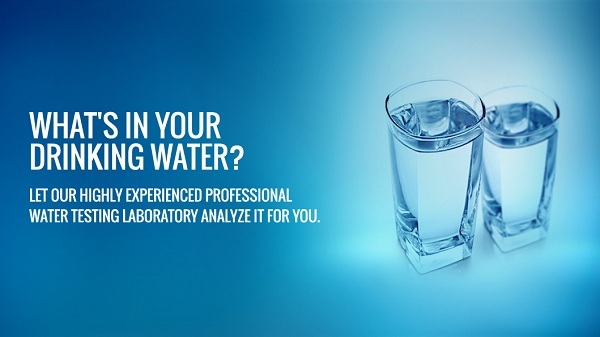 Our in-house capabilities include a wide variety of microbiological testing, metals and minerals analysis, along with an array of chemical testing in order to meet your analytical testing needs for both drinking water and wastewater. Our field technicians are ready to meet almost any field sampling demand. We strive to create a lasting partnership with each one of our clients. For more information, please call SEL and speak directly with one of our knowledgeable staff members. You will receive a laboratory project proposal, price quotation, our warm and personal service, and answers to your technical challenges. We take pride from being a premiere Testing Laboratory in New York. We will be happy to help you address any questions or concerns which you may have. We look forward to serving you. 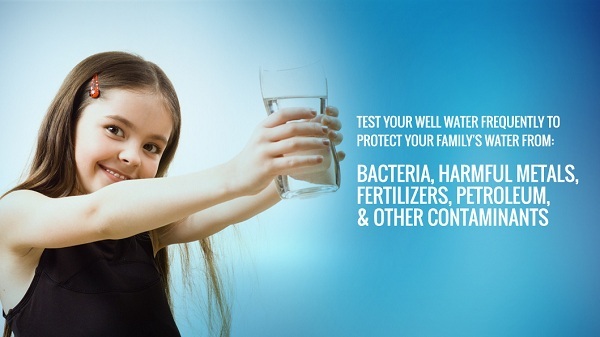 What are you testing your water for?